1. 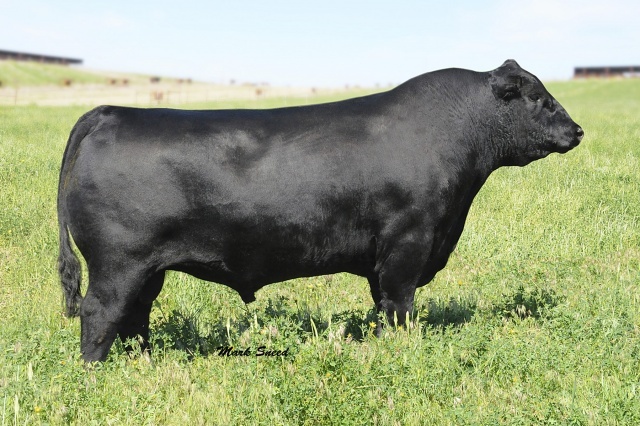 7229 is one of the top sires for registrations of progeny. 2. His carcass values and progeny just keep getting better and better. 4. Sons and daughters are toping sales across the country and do well in high altitude pastures. 5. He is producing energy efficient daughters. 6. His $W is in the top 1% currently.